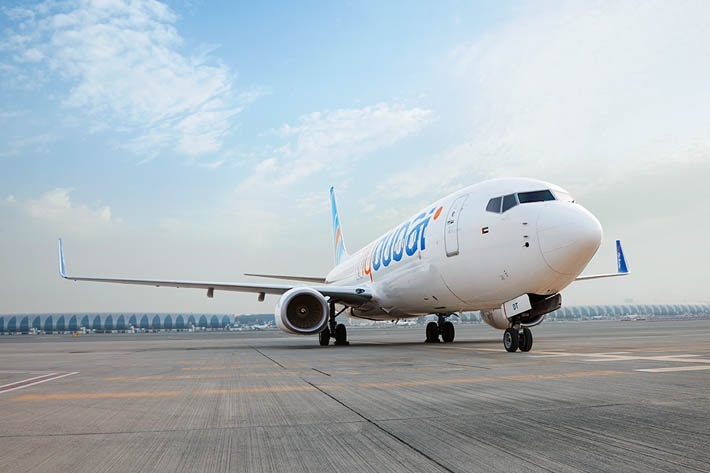 New FlyDubai Routes: Book These Airline Tickets in 2018! At Dubai’s Arabian Travel Market, FlyDubai just announced it would be adding Finland to the ever-growing list of new destinations for 2018. 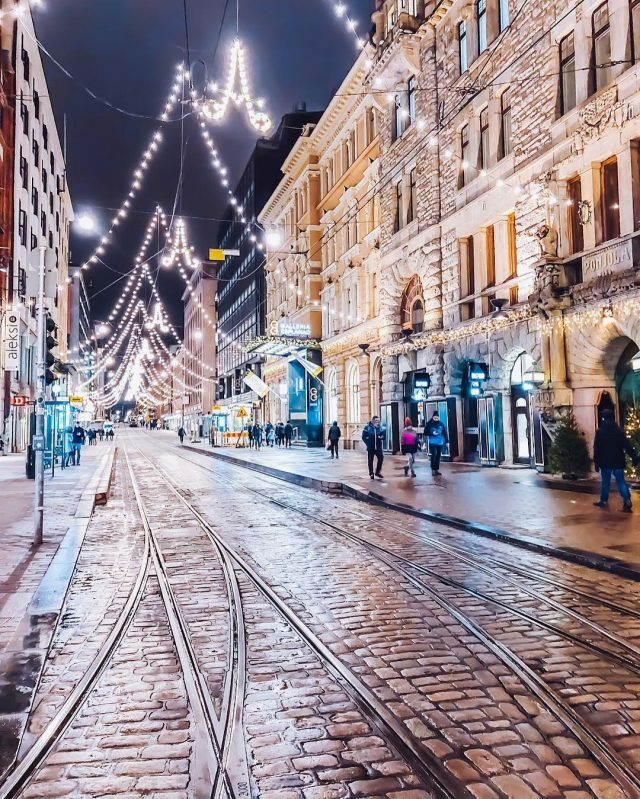 You can fly direct to Helsinki, a city that’s easily accessible on foot. The seaside city is jam-packed with nature and bursting with bars and restaurants; there are also many islands off the coast that are perfect for beach days and camping trips. Ever wanted to see the Northern Lights?! Why not plan a wintery, Christmas trip to Finnish Lapland for a once-in-a-lifetime experience?! Flights will launch: October 2018… but it’ll be worth the wait! 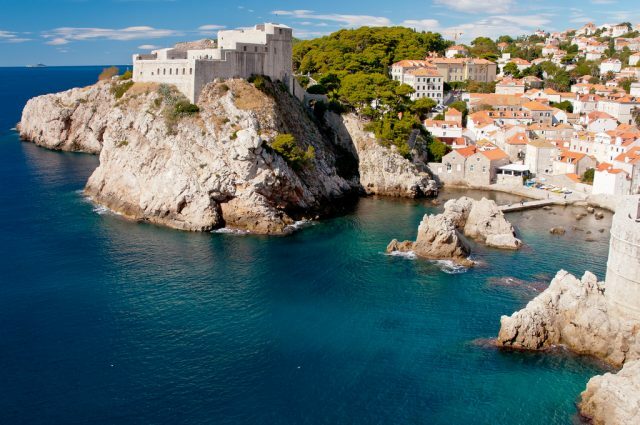 ‘The Pearl of the Adriatic’: this medieval walled city in Croatia has an Old Town that city explorers will love. With late-Renaissance houses, baroque buildings, monasteries and a palace, a direct flight to Dubrovnik is definitely a photographer’s dream. Game of Thrones fan? Then you probably already know that you can do a GoT tour to see where some of the most iconic scenes were filmed, including Cersei’s “walk of shame” through King’s Landing at the Jesuit Staircase in the Old Town. Sprawled along the Congo River, Kinshasa is a gateway to experience some of Africa’s natural wonders. Kinshasa is the largest city in the Democratic Republic of Congo and it is bustling with life. 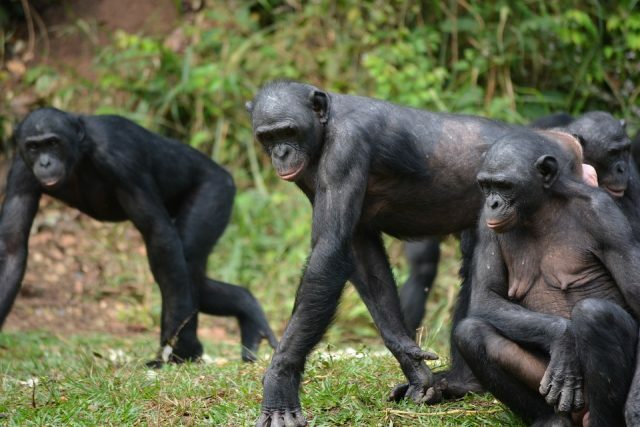 While there, you can visit the Lola ya Bonobo sanctuary – the world’s only bonobo rehabilitation centre for endangered apes. You can cruise along the Congo River at sunset, admire the thundering Livingstone Falls or discover Mount Mangengenge’s views. This is one trip the seasoned traveller will want to add to their Dubai travel list. If Georgia‘s capital Tbilisi was one of 2017’s travel highlights, then Kutaisi is the new ‘in’ destination for a quick break in 2018. 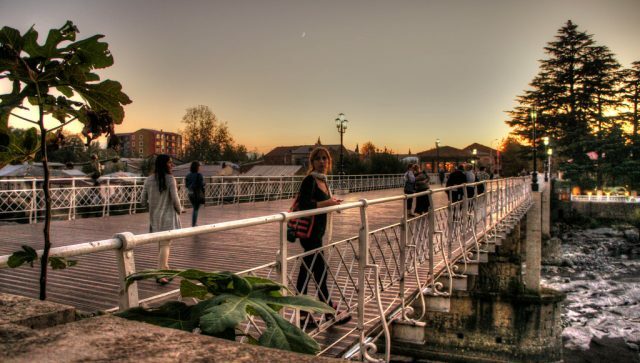 Built around the Rioni River, the city is now experiencing a new lease of life after the post-Soviet decline. With nearby UNESCO world heritage sites, such as the Motsameta Monastery, and a historical city to explore, Kutaisi is great for the Dubai resident who likes to experience a bit of history that is off the typical tourist path. With FlyDubai starting up direct flights to Catania, there’s no reason for you not to explore Italy for a few days this year. 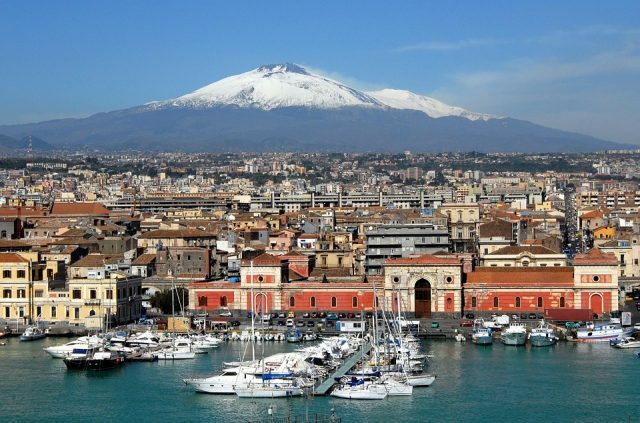 The coastal city is home to Sicily’s fascinating La Pescheria fish market and the Catania’s opera at Teatro Massimo Bellini. Overflowing with energy, Catania is hopping with low-key bars and authentic foodie experiences. This is definitely a way in for the food-loving traveller! Check out insydo’s travel category for staycation inspiration, quick city breaks and beachy escapes! nextA Bucket List of Things to do in Bangkok!